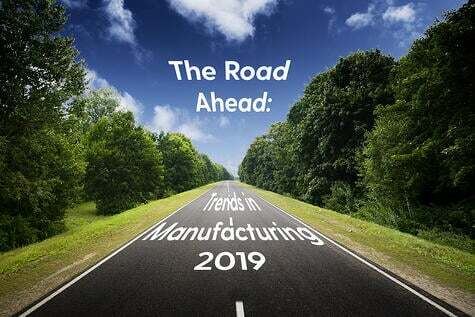 You have a unique manufacturing or distribution company with its own distinctive business processes and needs; these should be the starting point in your decision making process. 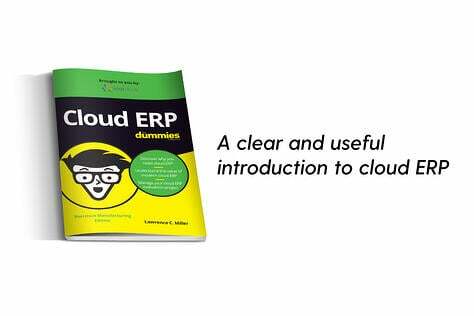 Make a list of your needs and priorities and keep those in mind when looking at different software systems. 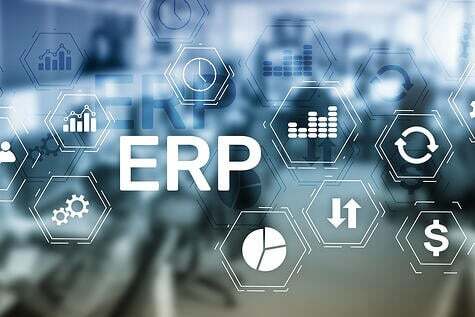 There are many different kinds of ERP systems available to businesses and with so many choices it can be overwhelming and confusing. 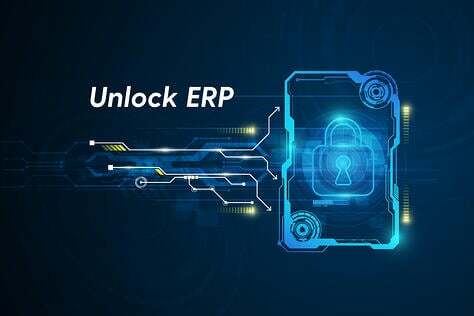 Having this information about your company written down and understood will help facilitate productive conversations with software vendors, you will have a better idea of what you’re looking for and they will have a greater understanding of how they can (or can’t) help you. 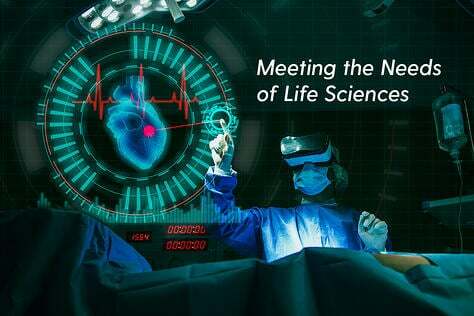 This will help you sift through the many options available and narrow down your choices to ones that will be the best fit for your company. 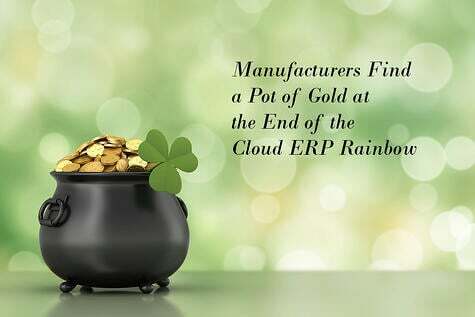 Quite often companies approach a new ERP system as the ‘Easy Button’ to fix all their problems quickly and painlessly. 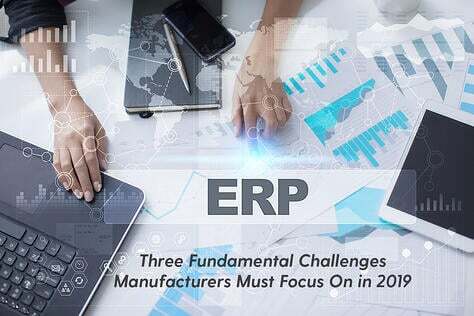 The reality is that while the right ERP system for your company will help in the long run, the process of implementation is not without effort or pain. Set your expectations high – for ultimate results, not immediate satisfaction. Realize that it will take time to see the results of your investment and efforts and that there will be plenty of both involved in the process. 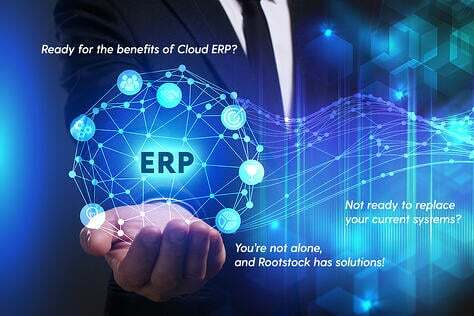 Most ERP systems that are worth pursuing will have an upfront cost of time and resources that will affect you, however, this is a worthwhile investment if you take full advantage of the system. 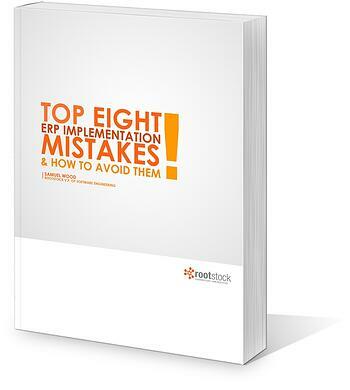 Fill out the form below to download the entire Rootstock Report "Top 8 ERP Implementation Mistakes & How to Avoid Them."